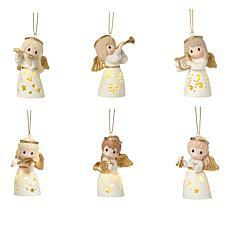 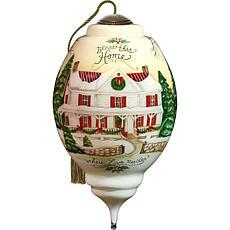 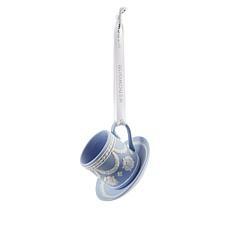 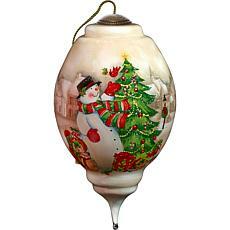 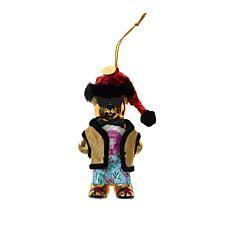 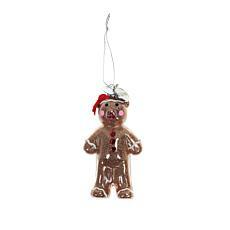 Bring classic style to your tree this holiday with a delightful nod to the china produced by the Wedgwood company. 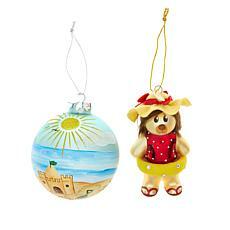 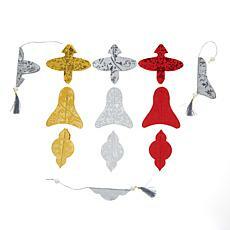 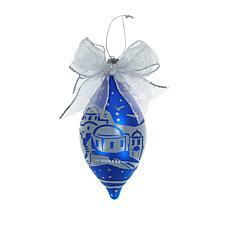 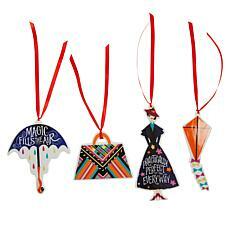 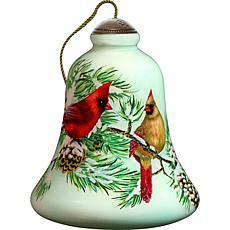 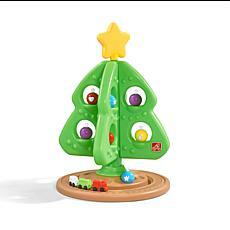 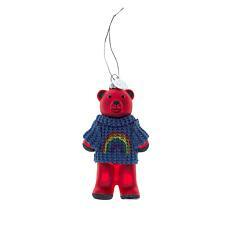 Take your holiday seaside this year with Marlo's bright and sunny ornament duo. 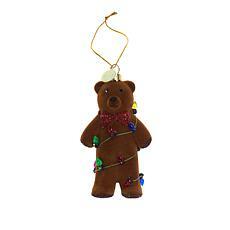 The brunette bear is ready to splash and play in her delightful swimming costume and swim ring accented with Swarovski crystals. 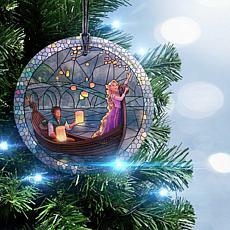 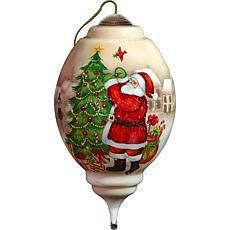 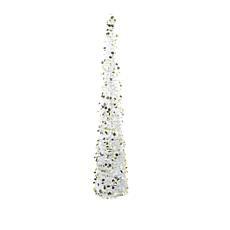 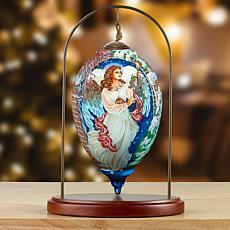 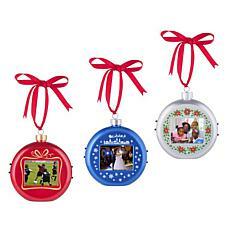 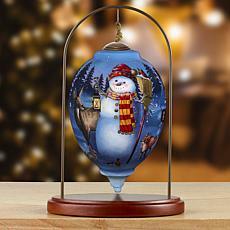 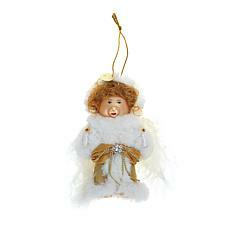 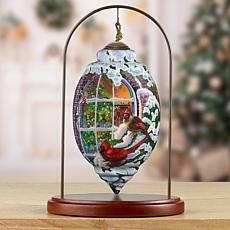 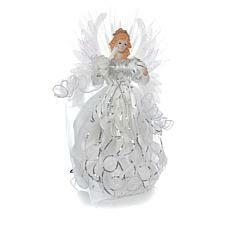 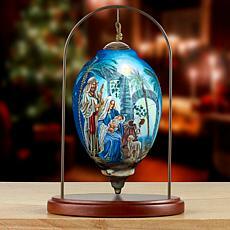 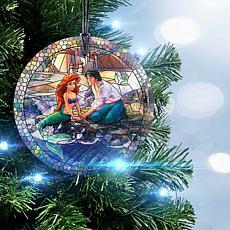 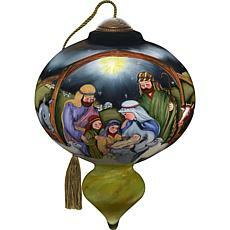 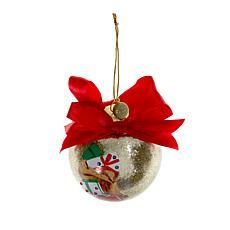 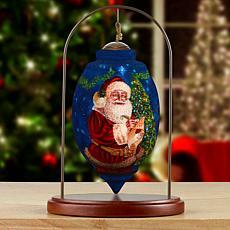 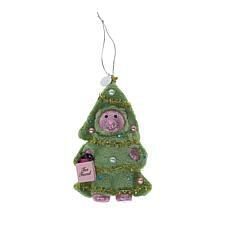 Hang her near the ball ornament so she can easily make her way to the glittering seashore. 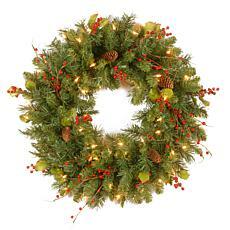 Pre-lit and decorated with cones, red berries and snowflakes, the wreath adds holiday warmth. 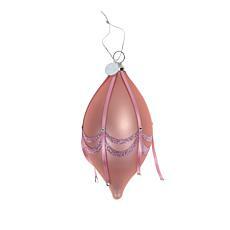 Can be hung on doors, windows or walls, indoors or out. 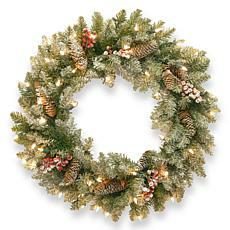 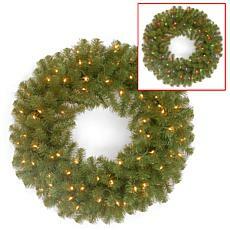 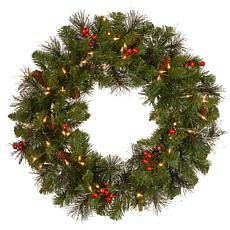 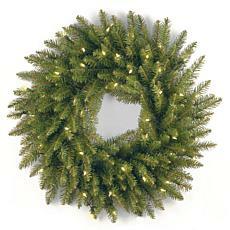 The fir is a thick, full wreath featuring many more branch tips than other wreath styles of similar size. 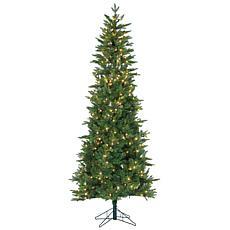 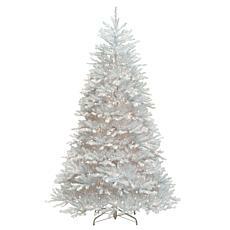 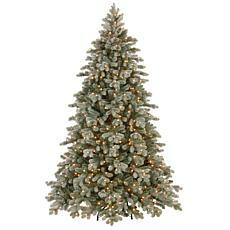 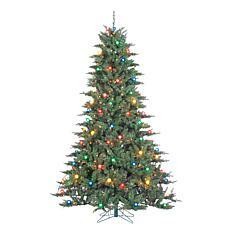 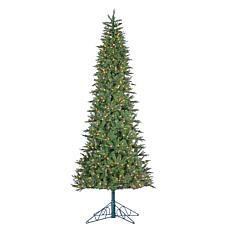 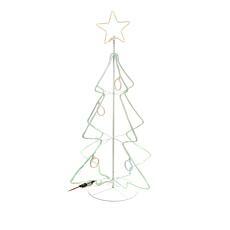 It is pre-strung with 100 clear lights that remain lit even if a bulb burns out. 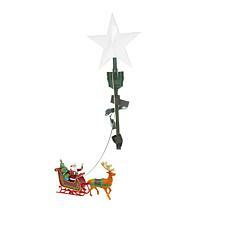 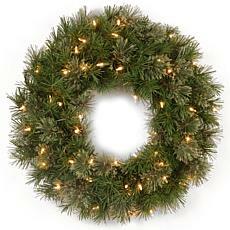 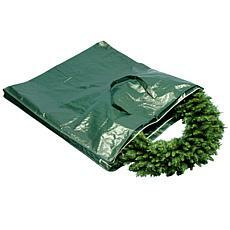 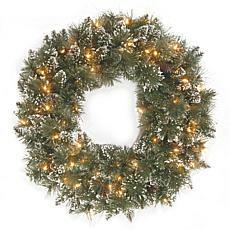 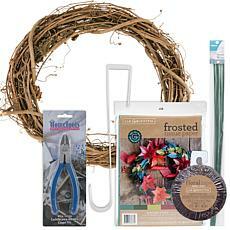 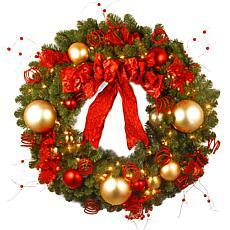 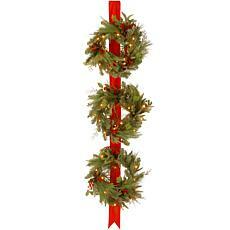 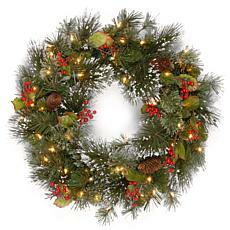 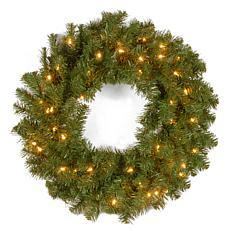 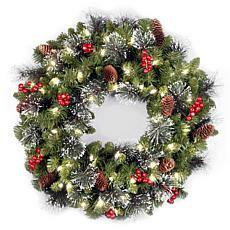 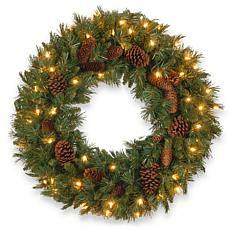 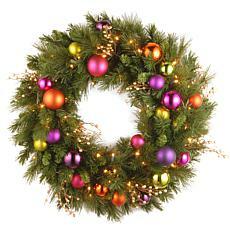 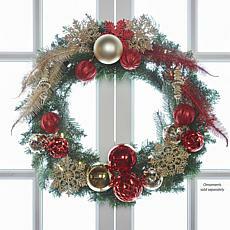 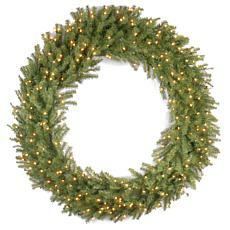 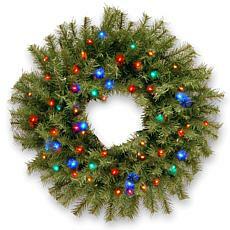 This wreath can be displayed on doors, walls and windows in indoor or outdoor locations.